I love planners! I was always a kid who when school was getting ready to start, looked at choosing my planner first. I wanted to know when I had each class, when assignments were due, and schedule in all of the fun plans with friends. That hasn't changed as I am a mom, though my planner does seem a lot busier with 6 children! Dotmine planners are heavy duty, spiral bound, chic and colorful.. for a hip mom like me! 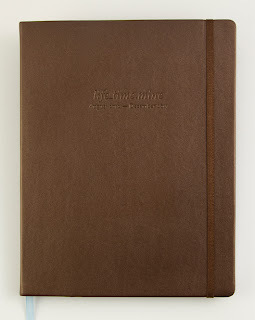 I chose the Family_time.mine planner as I needed just a little more room for getting organized. "The answer to the question of how to organize the lives of a busy family (or the life of anyone with recurring activities!). This planner was developed with input from moms and will help you keep it all together. Your friends - and even some strangers - will eye this planner with envy. Perforated margins for "tear-out" lists, & note pages make errands a breeze! I love that it is an 8 by 11 and not a smaller planner that would tend to get lost on my desk. I also love how it is brightly colored and easy to find in my stacks of notebooks as it stands out. This planner is all I am going to need to get my family organized and here and there this school year! With homeschooling we still are busy this time of year and it helps to have our notes all in one place. Dot.Mine has several great planners to meet your needs whether as a student, family, or career person. Visit them online and see which one would work best for you. 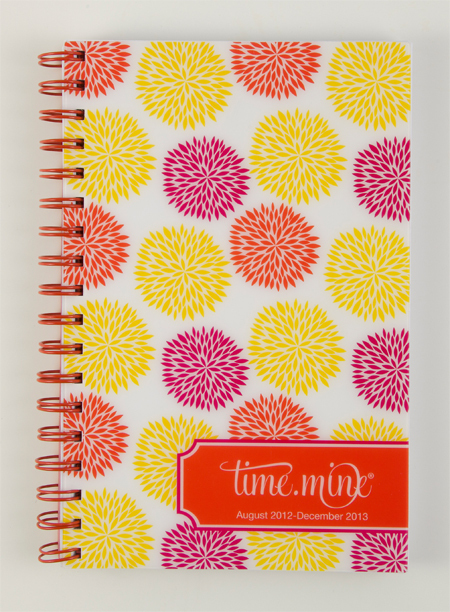 Dotmine is giving away a planner to one of my readers in the Pay it Forward Blog Hop starting Aug 10th! What Planner Would you choose? I just had my second child, and I would definitely get the Family planner. Coordinating 4 of us would be so much easier! i would either get a family planner or a student planner! I would get the Family planner. I would need as much space as I could get with managing 4 people. I would choose the Camillia, Camillia Family Time.Mine planner! 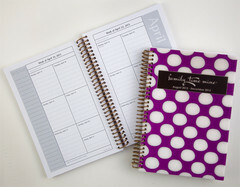 I'd get the student planner for my daughter in college! I'm in college, so I would get the student planner. The family planner. We have 5 to organize!